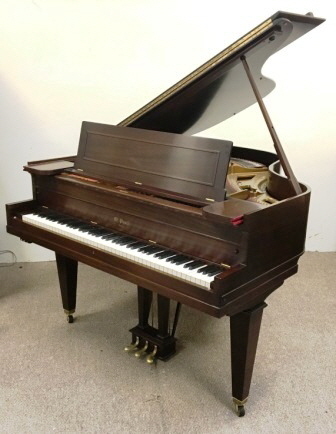 McPhail was a Boston builder during the best years of American piano building. 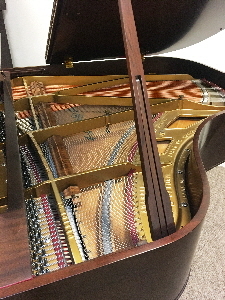 Rebuilt with new pinblock, strings and tuning pins, Ronsen hammers, Tokiwa hammer shanks, voiced to the warm projecting sound of the great American sound tradition, mahogany satin gloss rubbed lacquer finish, DamppChaser humidity control system already installed. Custom string cover included.